Here is a little teaser from a great family session at a very charming, multi-generational, family farm in Lake Country with 3 generations of the family. 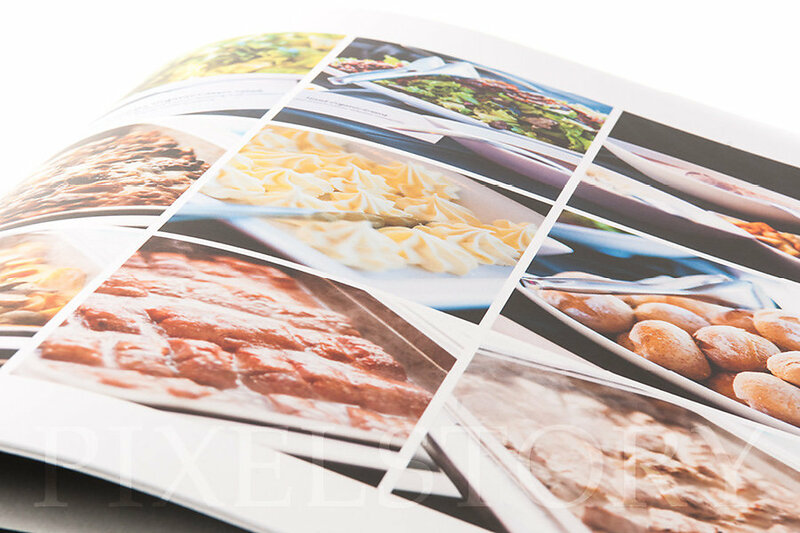 The farm has been in the family since 1917! 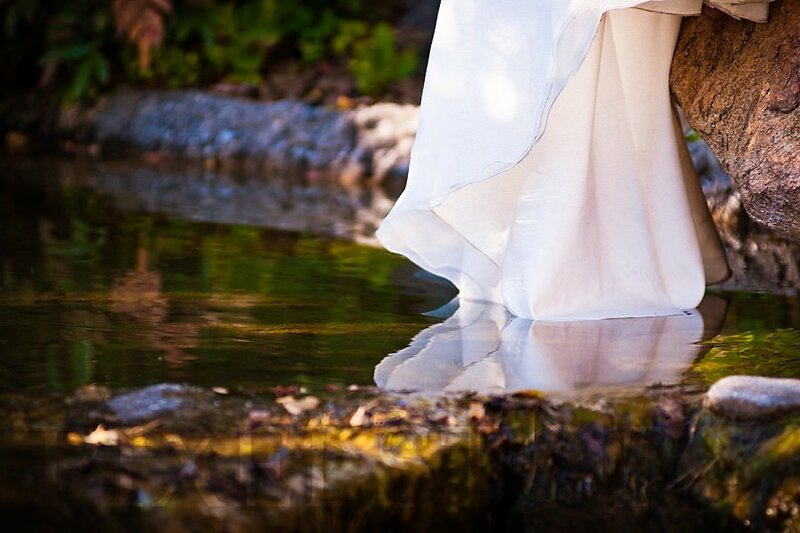 It was such a beautiful location and the back story just makes it so much better. In addition to the spectacular old barn there is the original farm house, more farm buildings, and a bubbling creek that runs through the property. 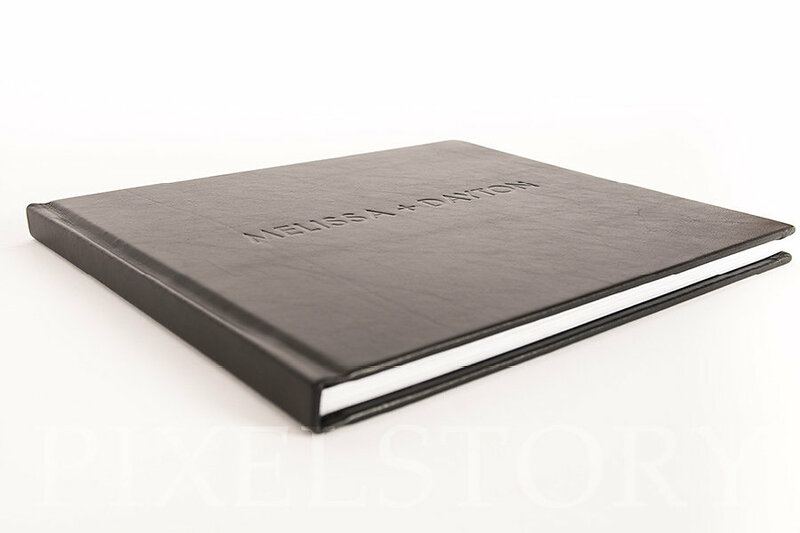 We had a great time and got some amazing images that we hope they will cherish for a long time. 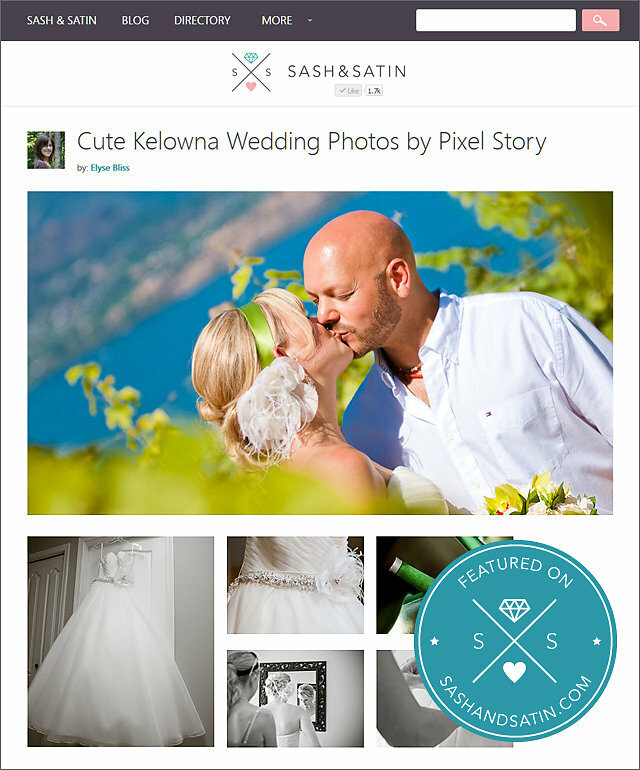 Melissa & Dayton's wedding was featured on Sash and Satin! 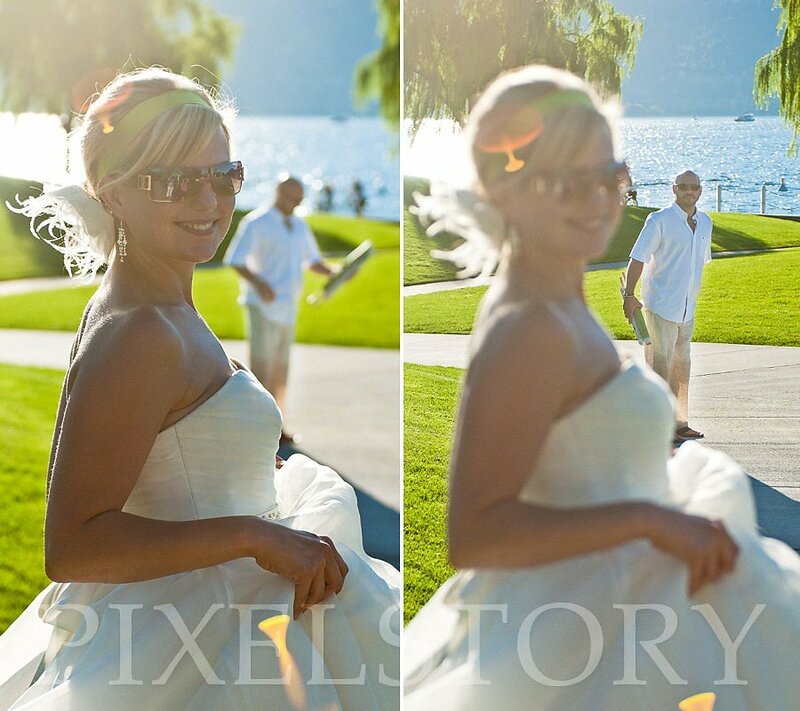 "You’re all in a treat this afternoon, because we’ve got some seriously cute Kelowna wedding photos to share with you thanks to the talented eye of Pixel Story. Everything about this wedding is absolutely stunning from the gorgeous bride’s dress to the drop dead backdrop of Summerhill Pyramid Winery…this couple certainly has some sweet style! I just love, love the black bridesmaid dresses along with the green splashes of colour. 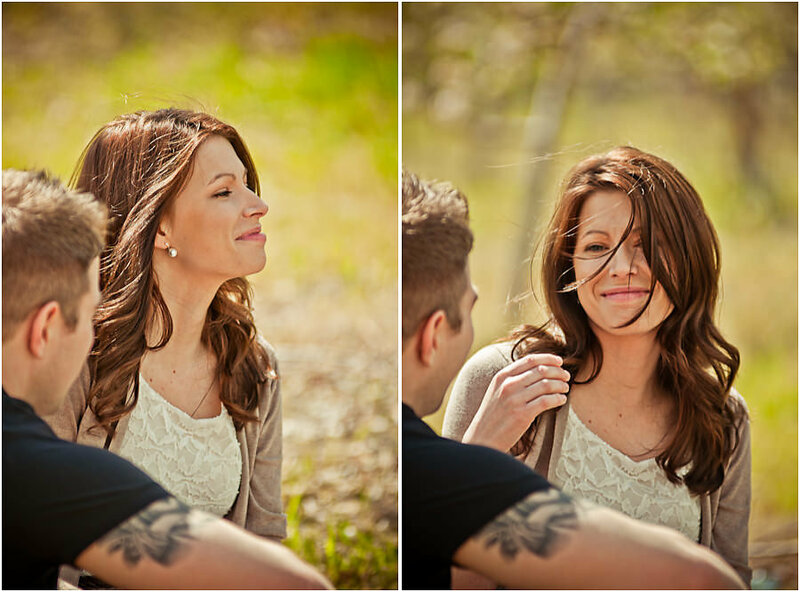 Pixel Story captured some really cute photos of the married couple; like the one where Melissa and Dayton are kissing on the grass. You can literally see the love between the couple in every touch and every photo. 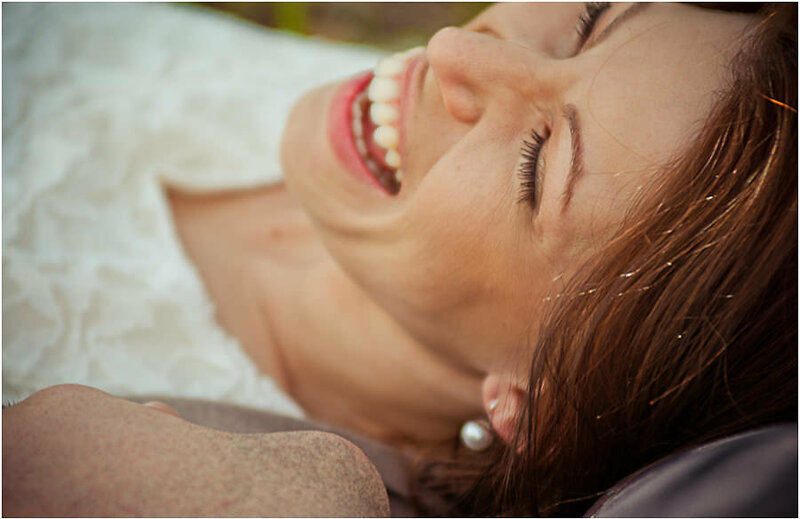 All of this beauty made a wonderful backdrop for the best things about this wedding – all of the love, laughter, and affection." 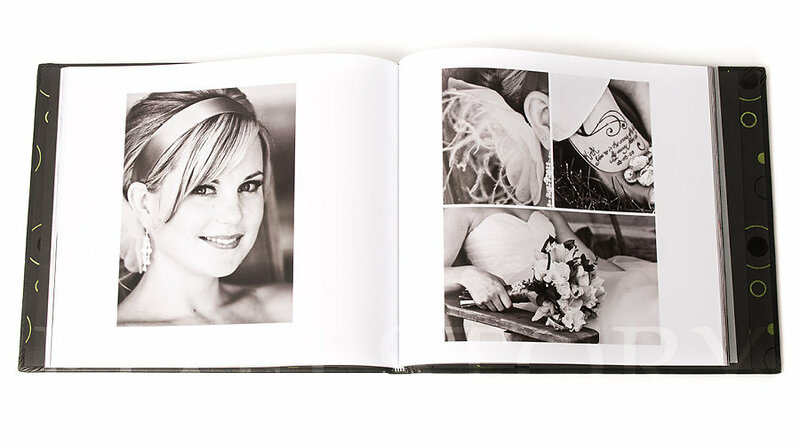 Here are some images of Melissa & Dayton's storybook wedding album. 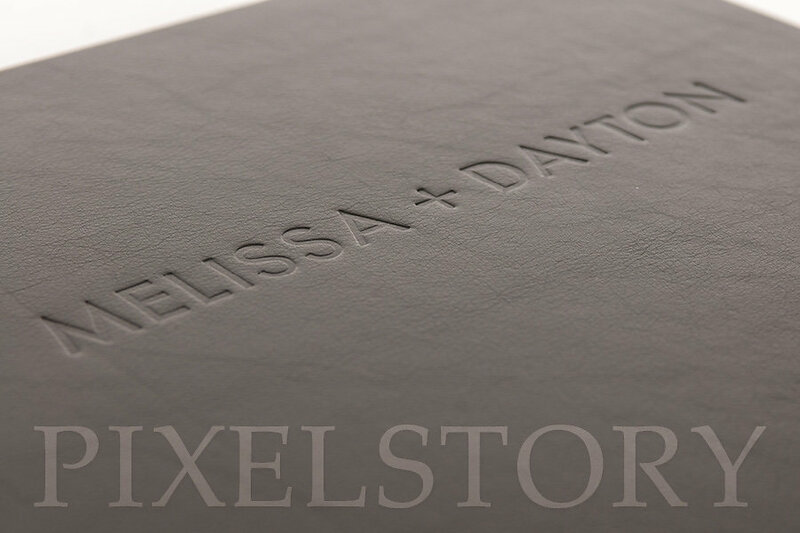 For this album the couple went with the 11"x13", 50 pages, with a black leather cover and a custom name stamp. 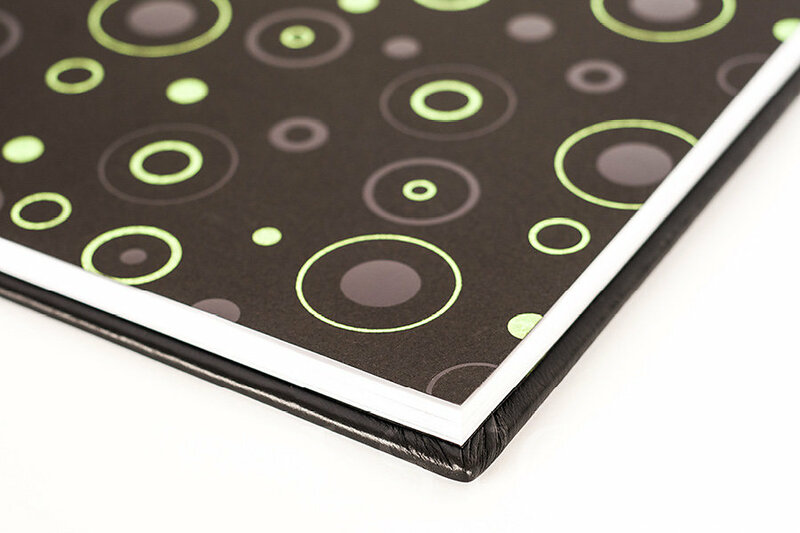 The quality of these albums is just top notch and we hope they will cherish it for generations! 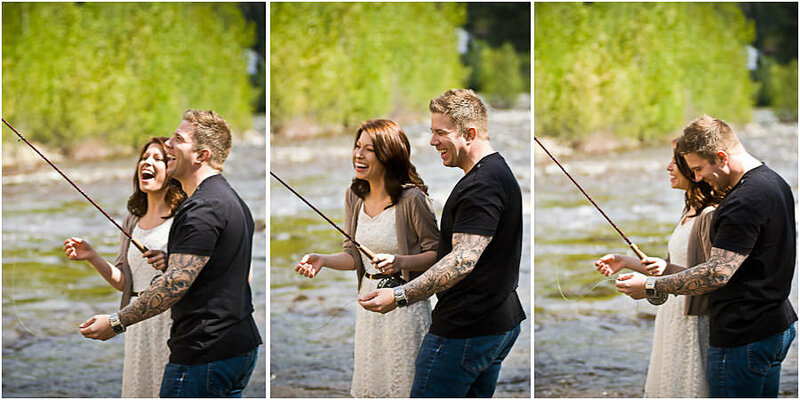 We met up with Carrie & Dustin at upper Mission Creek in Kelowna for their engagement session last week. 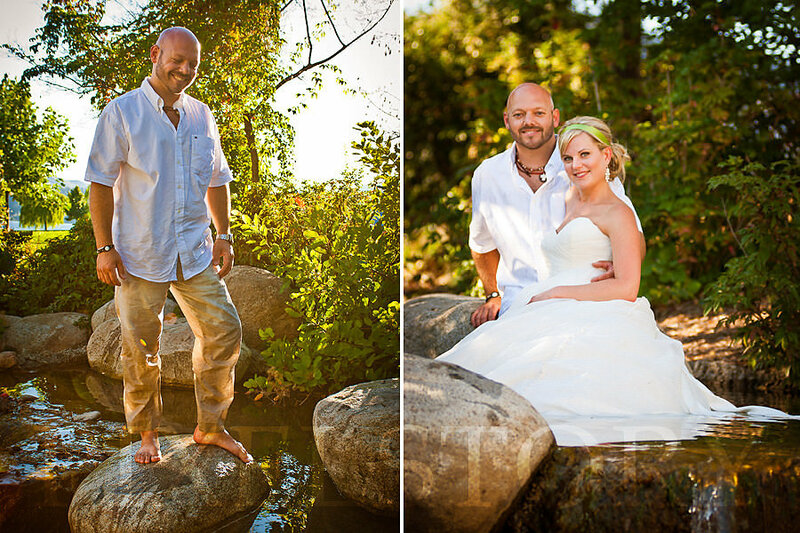 The clouds played nice and let some sun through and we got some wonderful light down by the creek. We headed back through the fields and then headed to a nearby orchard so the couple could enjoy a glass of wine in amongst the trees. 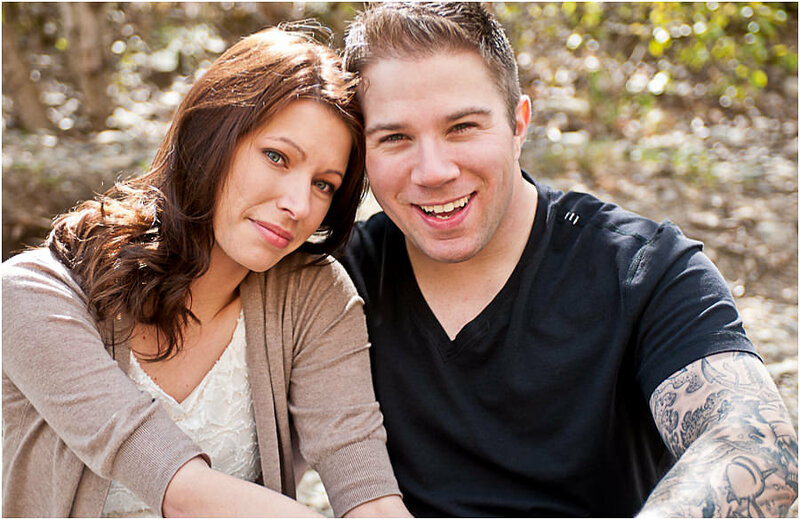 We are so looking forward to photographing their wedding this fall! 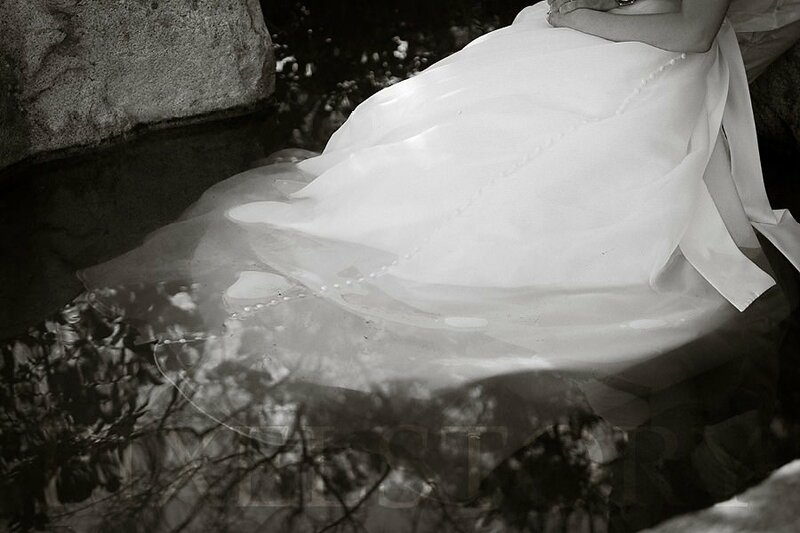 We photographed Melissa & Dayton's Trash the Dress session right after all the formal portraits were finished on their wedding day. 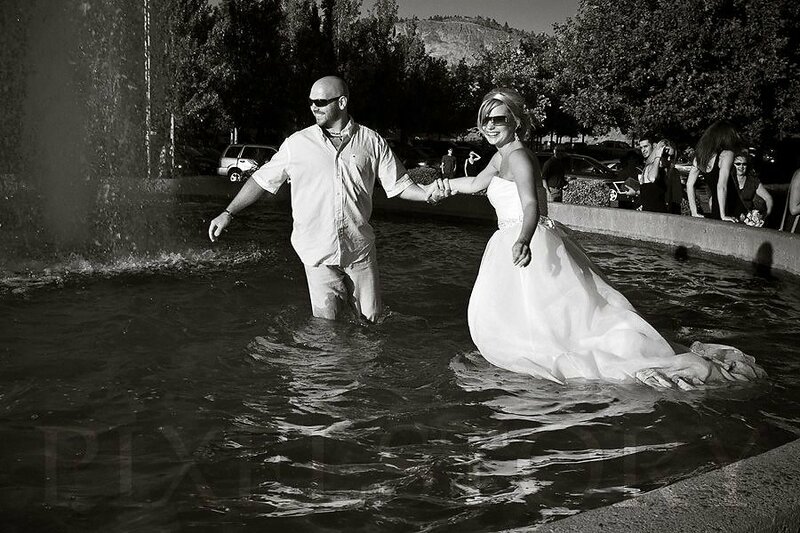 We found a great location hidden in the middle of Waterfront Park that really suited the couple (thought the original idea of a water fight would have been awesome as well!). 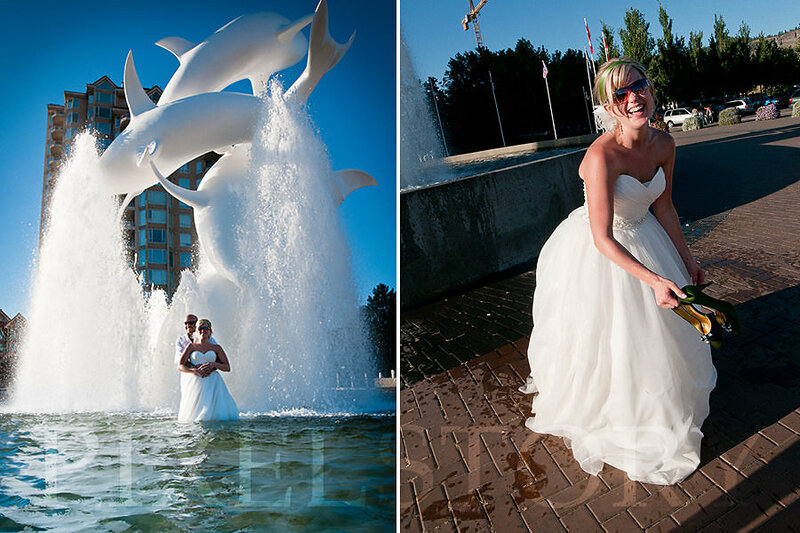 As we were walking back to the limo the bride and groom spontaneously dared each other to take a dip into the dolphin's fountain. Good thing they had a change of clothes for their dinner that night! 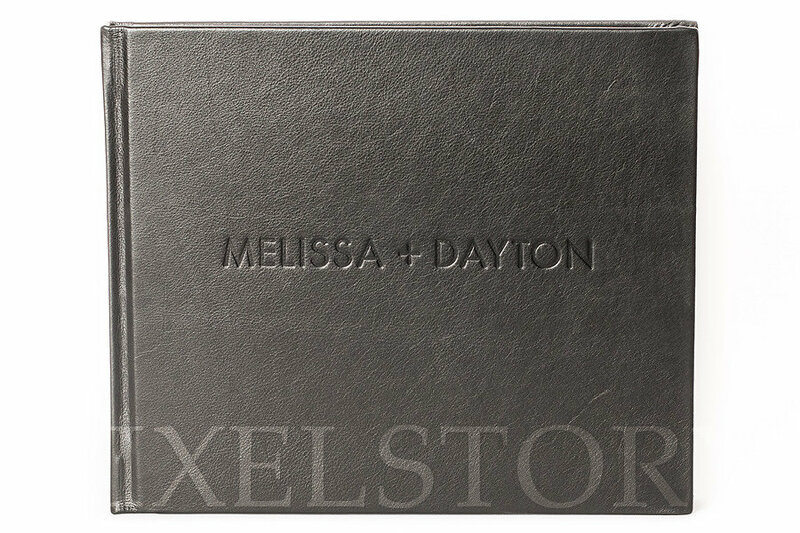 View the photos of Melissa & Dayton's wedding.